← The Semantic Web and why it failed. 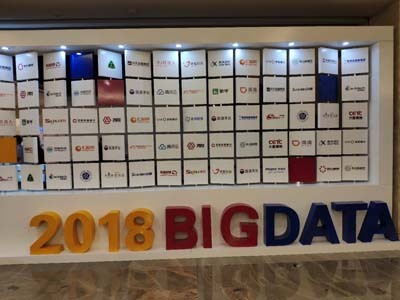 This week I have attended the China International Big Data Industry Expo 2018 in Guiyang, China. I will describe this event and some of the key things that I have observed so far. 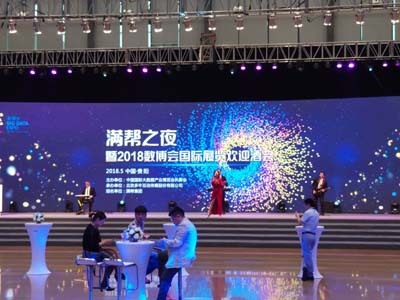 What is the China International Big Data Industry Expo? 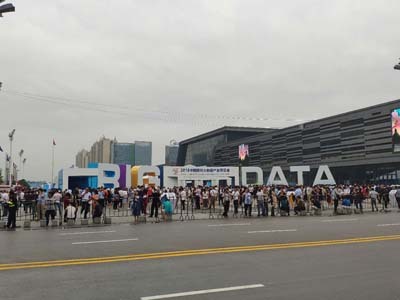 It is an international event targeted toward the industry and focused on big data, which is aimed at an international audience and held every year in Guiyang, China (capital of Guizhou province, in the south of China). This conference is a major conference in China. 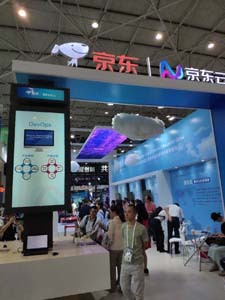 It is in fact supported at the national level event by the Chinese government. Hence, it is a very large scale event. It was in fact, announced everywhere in the city from the airport to public park signs and banners on buildings. 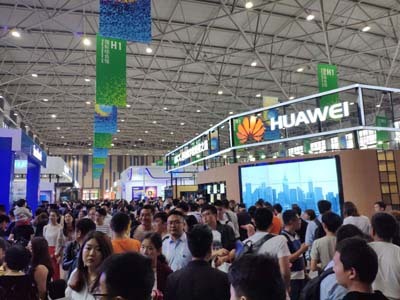 The conference has many activities organized from the 24th May to 29th May, such as more than 50 forums on various topics related to big data, competitions, and also a large exhibition consisting of many booths that can be visited by the public. 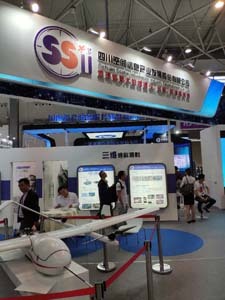 At the exhibition both national and international companies were present. 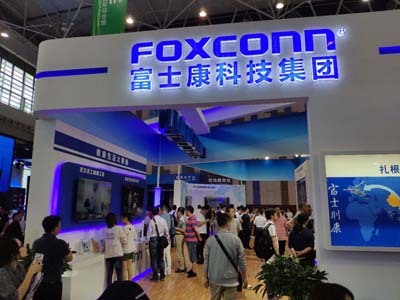 Moreover, more than 350 executives from companies were said to have attended the conference, including some very famous people such as Jack Ma, the leader of Alibaba, and several government officials. The theme of the conference this year was: big data makes a smarter world, or in other words, how big data can improve the life of people. The opening ceremony was on the 26th. First, the Vice Chairman of the National People’s Congress of China (Wang Chen) talked for several minutes. From my notes, he mentioned that big data is an historic opportunity for China. He also mentioned the importance of protecting personal data in the era of big data, and that in the next years, the biggest amount of data in the world will be in China due to its large population. It was also mentioned that the leader of China (Xi Jinping) sent a letter to congratulate the conference. 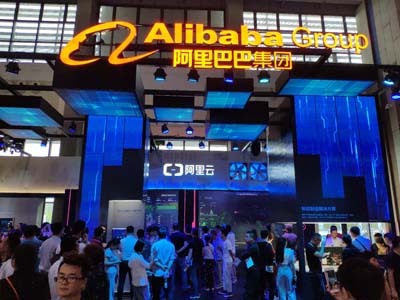 The letter mentioned the importance of encouraging the big data industry and development to improve people’s lives, and create a leadership in China for internet technologies. Then, the Chairman of the Standing Committee of Guizhou (Sun Zhigang) also talked. 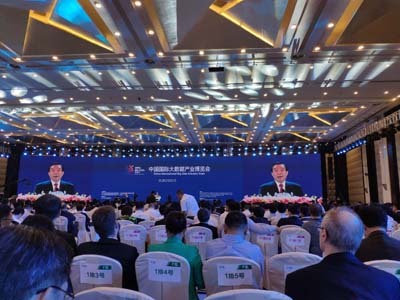 He mentioned that more than 350 executives attended the conference, and 546 guests, including people from many countries. He also suggested that convergence and integration are key for the development of technology, and mentioned topics such as using big data for poverty alleviation, integration in healthcare, and e-governance (how to handle government affairs on the internet and make government services more accessible to people). 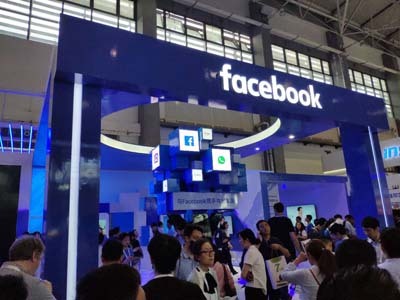 It was also mentioned that it is important to crack down on illicit, unfair competition and fraud to ensure the good development of cyberspace, and that favorable policies and platform must be provided to support the digital economy. The Vice Minister of Industry and Information Technology of China (Chen Zhaoxiong) then also addressed the audience. He mentioned that many fields are revolutionized by big data technology, the importance of data interconnectivity, new applications and models, data governance and security, enhancing the laws related to big data, ensuring that personal privacy is respected, allowing smaller players to access data from larger players, and encouraging international collaboration. 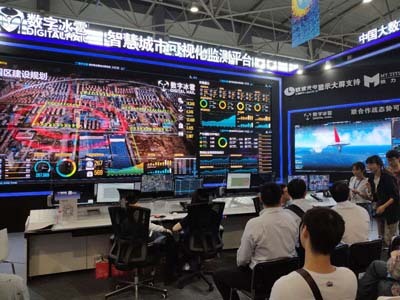 Then, the Vice Minister of the Cyberspace Administration of China (Yang Xiaowei) explained that we must seize the opportunity of big data, and that big data is a driver of economic development. 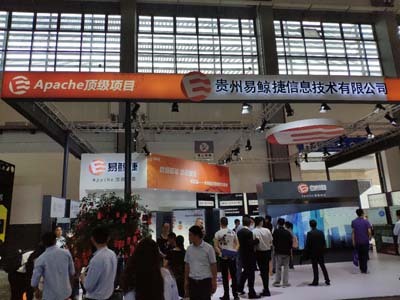 Besides, e-governance is important in China to enhance people access to government services and further increase living standards. 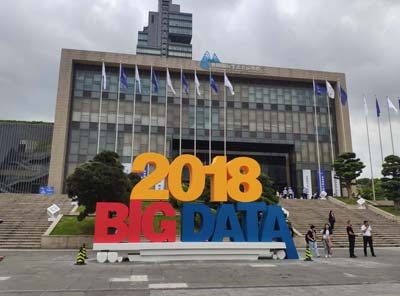 Also, it was mentioned that big data can play an important role in healthcare, education and social insurance, and that data security is important. Then, a few more guests also talked, including Prince Andrew, the Duke of York. 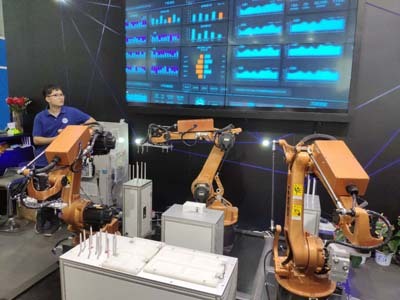 A number of forums are also held during the conference on various topics such as blockchain, sino-UK collaborations, and how big data can revolutionize the manufacturing industry. Some of them were in Chinese. Some of them had simultaneous translation in English, and some were conducted in English. At some times, there was up to 10 events in parallel. Thus, there was something for everyone. 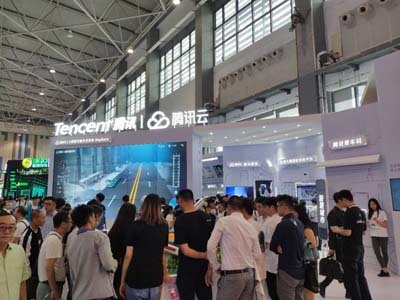 The exhibition consisted of about 400 booths and visiting it is a great opportunity to see what is happening in the big data industry and discuss with companies. I have visited it for two days to take the time to discuss with many companies, and it was worth it. Below I show some pictures with some further comments. 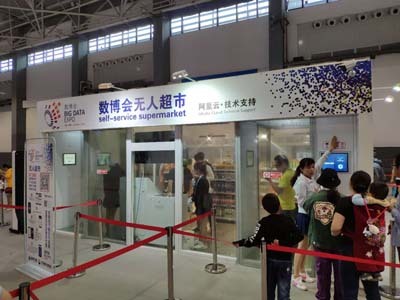 A prototype self-service supermarket using various technology such as face recognition and mobile payment. 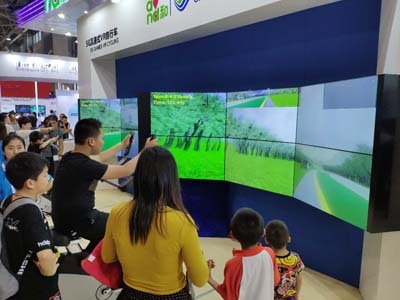 A bike simulator, among various other games such as virtual reality. 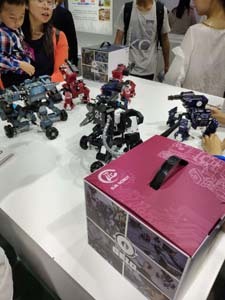 Various robotic toys and robots were also on display, as well as self-driving cars. 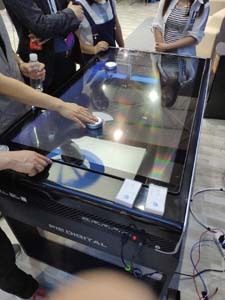 Several machines were also presented for offering services to customers such as buying products or obtaining services. 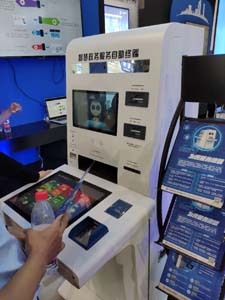 Facial recognition was also a popular topic, used in many demos, due to the recent innovations in that area. 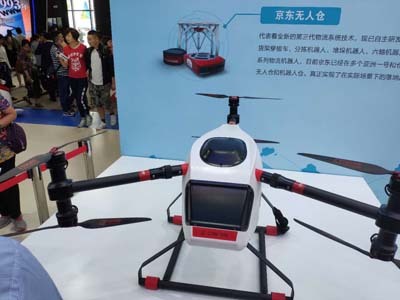 Jing Dong is also researching the use of drones for delivery, and how to manage wharehouse more efficiently using robots (not shown). Several social activities were also organized for the guests of the conference. 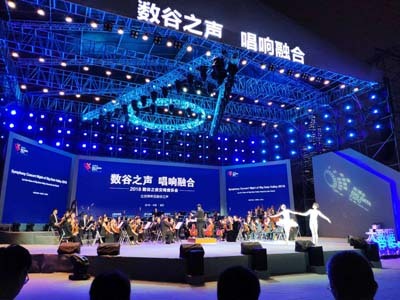 In particular, there was a symphony concert on 26th May, held in a park that was very beautiful. As a special guest, I was seated in the second row. The conference was very well organized. As a national level conference, it was clear that major resources were put to support this conference from all levels of the government. Many streets had been closed, and from what I have heard, even several days of holidays were given to workers to reduce the number of people in the city so that less cars would be on the roads, to ease transportation for people attending the conference. There was also a lot of security guards deployed in the streets around the conference to ensure high standards of security and safety for the event. 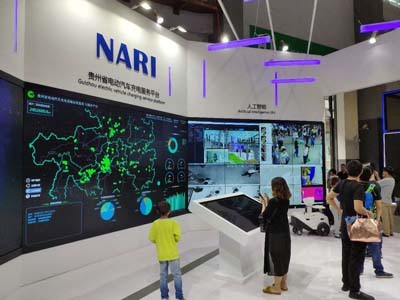 It was thus clear that the Government of China is putting major investments to support the development of the big data industry, which is very nice to see and exciting. 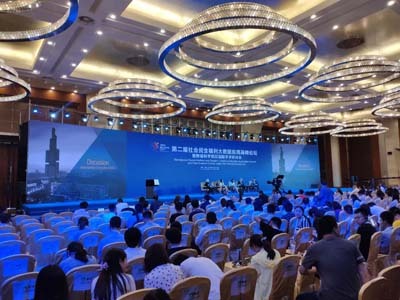 Why was the conference held in Guiyang? 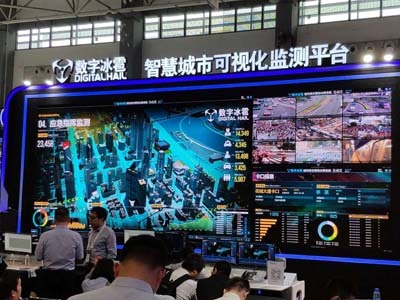 Although this city is not big in terms of population by Chinese standards (about 4 million people), in recent years, a major effort has been done to transform this city into a big data leader. In particular, it is a very popular city for data centers. Several major companies like Apple have data centers in that city. As a conclusion, it is the first time that I have attended this conference, and I am glad to have accepted the invitation. 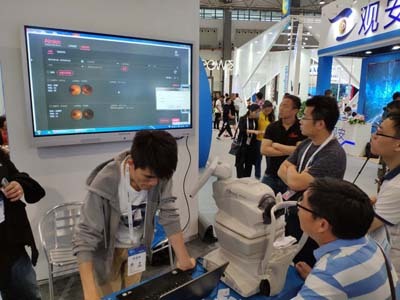 The organization was well-done and there was a lot of opportunities to connect with people from the industry and see the most recent applications of big data. If I have time, I would definitely consider attending this conference again in the future. 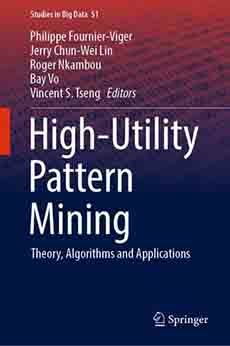 Hope you have enjoyed reading If you want to read more, there are many other articles on this blog. and you can also follow this blog on Twitter @philfv .